Reading to your kids is important, but those who read to their kids every single day get way more benefits when compared to those who read to their kids once a week. 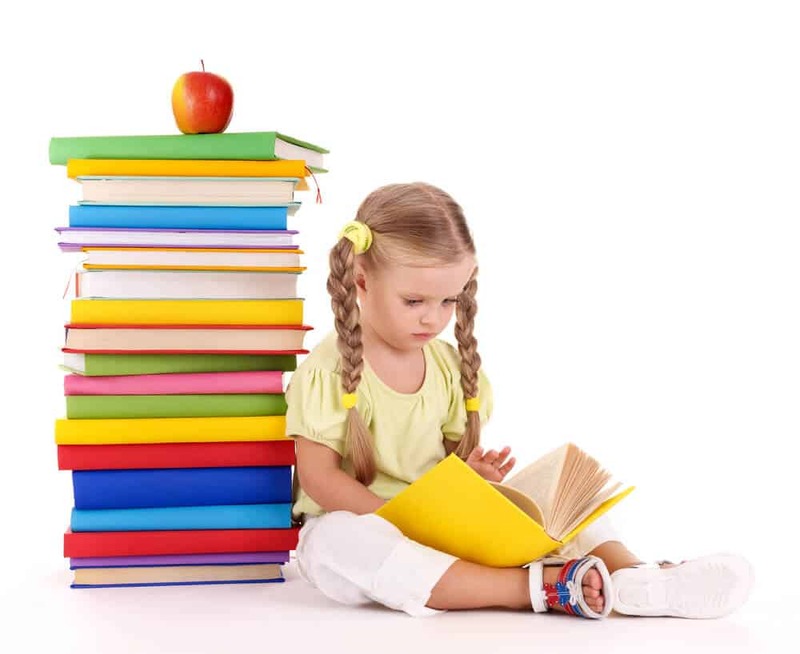 Reading helps a child to increase their vocabulary and it also helps them to know how to read and write as well. Of course, if you want to make reading a priority for your child then you can find out more right here. The more you read to your child, the more knowledge they will be able to absorb and it will also help them in every aspect of their life as well. There have been so many studies done on this and they have all shown that reading to a child helps them to get a head-start with school. It’s so important for children to follow words on the page from left to right and it’s also important for them to be able to comprehend the words as they are spoken as well. By taking the time to read to your child, you can be sure to give them the support they need when it comes to their own future. If you want to practice your own reading then sites such as EffortlessEnglishClub.com are great for this. At the end of the day, when you speak to your children every single day you will probably end up using the same vocabulary and this will be limited when compared to the vocabulary that you are able to use when you read. When you read to your child, you will expose them to a huge range of different topics and the more they hear, the more you will learn. Children who know multiple languages often learn by reading as it helps them to develop their fluency, and you too could help your child to achieve all of this and more. Reading to your kids helps their brain activity and it also helps them to get the boost they need to promote their reading skills early on. Research even shows that specific areas of the brain are affected when children have reading exposure at an early age and this is crucial when you look at the language part of the brain. It may feel pointless trying to read to a toddler when they are trying to turn the pages or even swap books. 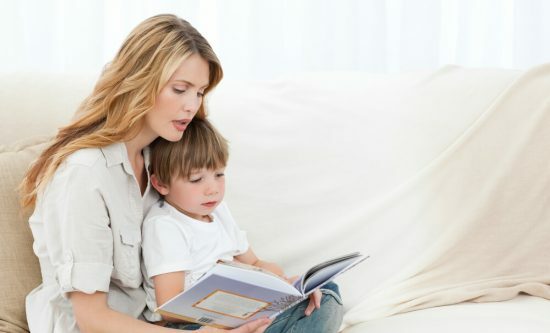 At the end of the day, reading to your child is super important and if you are able to read to your child every day then they will eventually learn how to concentrate and they will also be able to sit still for longer periods of time as well. This can really help them out when they start going to school and it will also help you to give them the support that they need as well. So there are so many things that you can do to try and give your child the help they need and by reading to them you can really boost their learning ability.